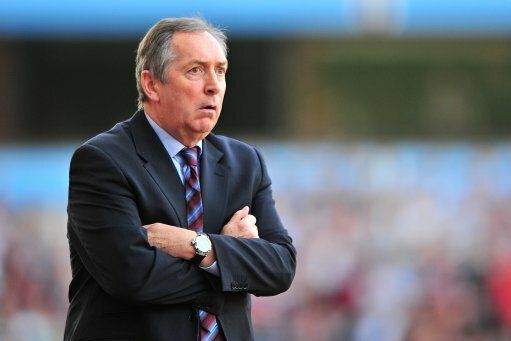 Reports are emanating from BBC Sport this morning that Aston Villa manager Gerard Houllier was taken to hospital after falling ill last night, though his condition this morning is thankfully being described as ‘comfortable’. Houllier’s assistant, Gary McAllister, is to take charge of today’s training session and may also be asked to oversee Villa’s game against Stoke at the weekend. Houllier underwent major heart surgery in 2001 whilst still in charge at Liverpool but it is unknown as to whether the current complaint is related – though Villa are set to release an official statement on the matter later this morning.